Dubai: The Global Council for the 5th UN Sustainable Development Goal (SDG) 2030, chaired by Mona Ghanem Al Merri, Vice-President of the UAE Gender Balance Council, held a meeting as part of World Government Summit 2019. Al Merri stressed that the directive issued by President His Highness Shaikh Khalifa Bin Zayed Al Nahyan to increase Emirati women’s representation in the Federal National Council (FNC) to 50 per cent has already delivered a positive impact on women’s role in parliament and has enhanced their key involvement as decision-makers on a national level. Al Merri emphasised the importance of UAE’s decisions that support SDG 5: “Achieve gender equality and empower all women and girls”, and in particular target 5.5, which aims to ensure women’s full and effective participation at all levels of decision-making in political, economic and public spheres. 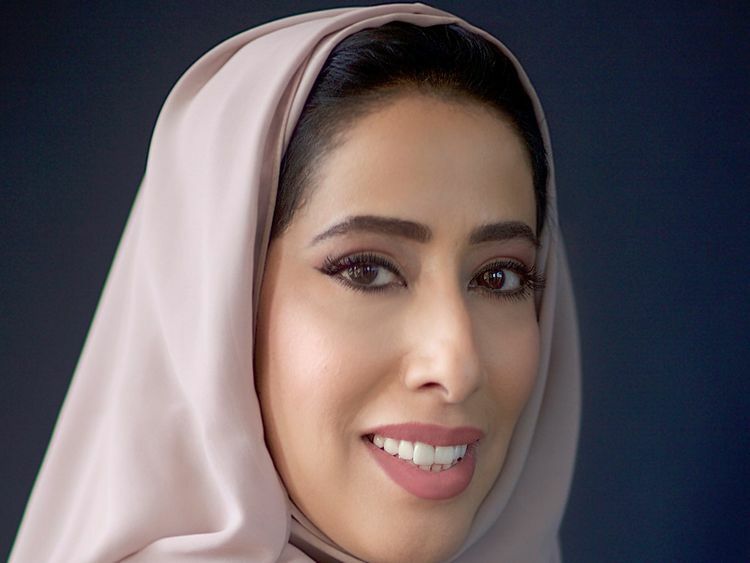 The UAE Gender Balance Council, which was established in 2015 and is chaired by Shaikha Manal Bint Mohammad Bin Rashid Al Maktoum, wife of Shaikh Mansour Bin Zayed Al Nahyan, Deputy Prime Minister and Minister of Presidential Affairs, aims to reduce the gender gap across all sectors and establish the UAE as a global role model in the field of gender balance, in line with the directives of His Highness Shaikh Mohammad Bin Rashid Al Maktoum, Vice-President and Prime Minister of the UAE and Ruler of Dubai. The SDG 5 Global Council is responsible for developing actionable initiatives to promote gender balance and support women and girls, as gender balance is not only a fundamental human right but the foundation for a peaceful, prosperous and sustainable world. Providing women and girls with equal access to education, health care, work opportunities, and representation in political and economic decision-making processes will fuel sustainable economies and benefit societies and humanity at large. The SDG Global Councils is a global initiative that aims to support the international implementation of the SDGs through innovation and partnership. The initiative was launched in 2018 at the World Government Summit, and the Councils are presided over by Reem Bint Ebrahim Al Hashimy, UAE Minister of State for International Cooperation.